Story Contracting, which provides building, civil engineering and plant services to the Rail and Construction industries across the North of England and Scotland are pleased to announce a new appointment to its board of directors. Ian Purdham has been appointed Rail Director to head up the Rail division’s operations in England. 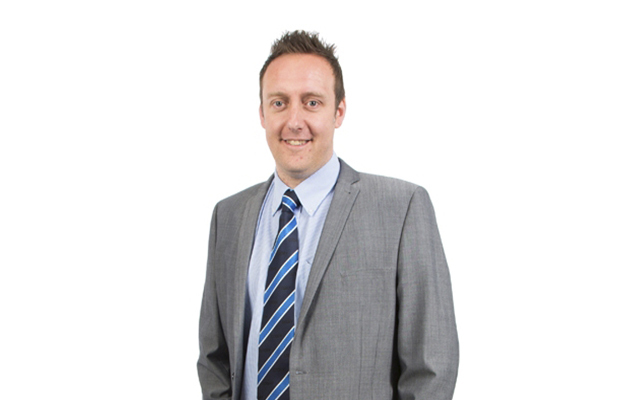 Ian has been with the business for 12 years and has progressed from a Plant Co-ordinator to Head of Region (LNW/LNE). As Rail Director (England) he will continue to set, lead and manage the strategic direction and delivery of a safe and sustainable rail business in England. He will also be accountable for creating and embedding a culture of high performance, client satisfaction and continual improvement. Iain Thomas has also been appointed Regional Operations Manager (LNE). Iain joins us from VINCI Construction and will be looking to build on existing relationships and develop our client base in the LNE region. Iain brings with him 17 years’ experience working in the rail environment and has worked on major delivery and modernisation schemes on the London Underground network. Andy Reid has been appointed Operational Resource Manager for Rail England. Andy will assume accountability for the operational resource, working alongside the development and delivery teams to ensure Story have the right resource in place to deliver our projects and future growth. Jamie Walker has been appointed Head of Engineering which will incorporate the design function within the business. Simon Turner has been appointed Head of Project Controls and Quality and will oversee the development of our planning functions to provide more robust information as we grow and tender more works. Mark Thom, Jonny Fearon and Simon Loosemore have been promoted to Senior Project Managers within the new structure. Will Storey, Adam Norman, Alasdair Thomson, Dan Jones and Matt Kendall have been promoted to Project Manager working alongside the existing Construction Management team.